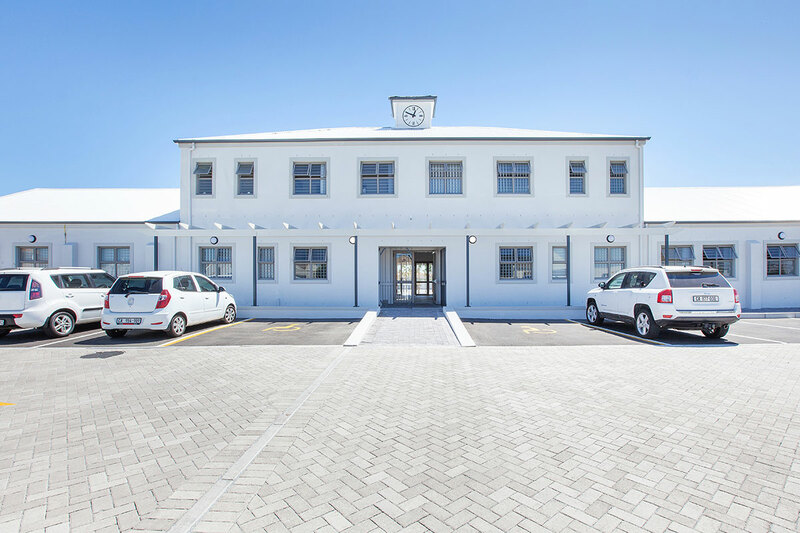 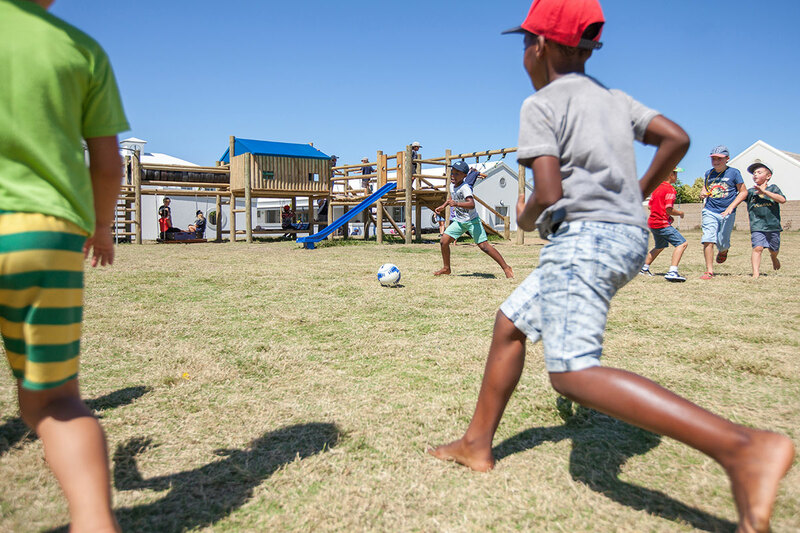 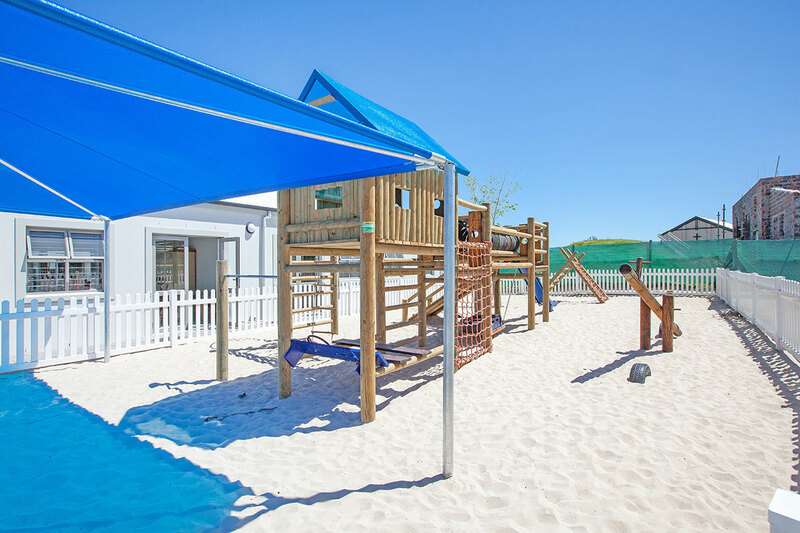 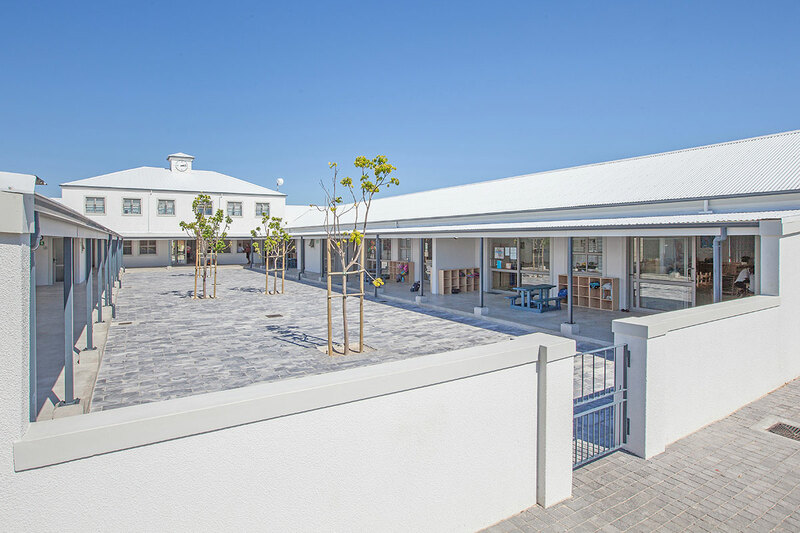 Construction of the first Generation Education school, situated in the Western Cape, has been completed. 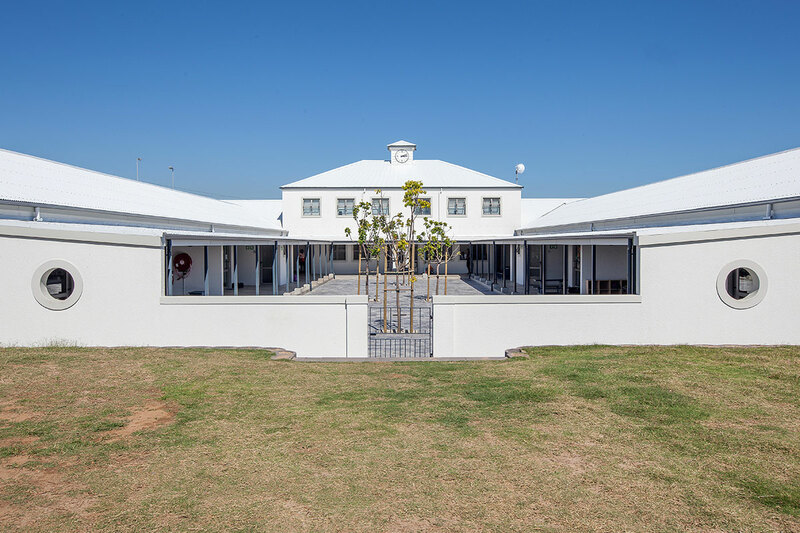 It is fully operational and the admissions are all filled. 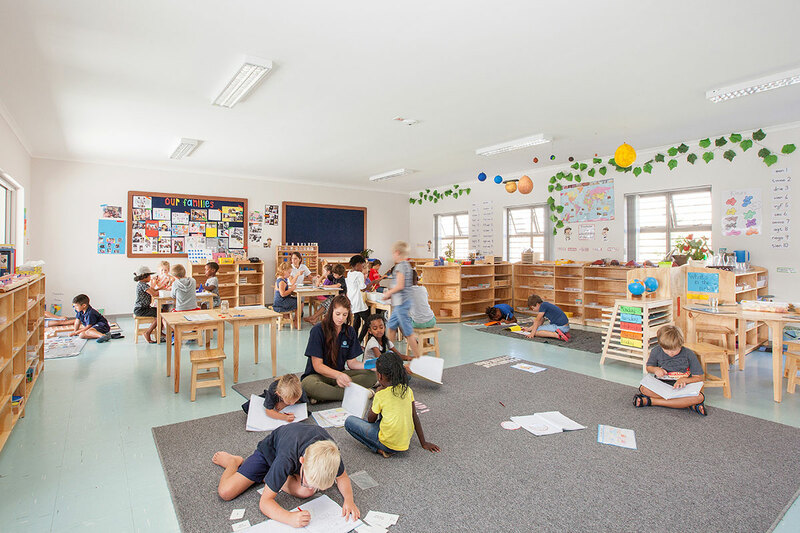 The school adopts the Montessori philosophy in the preschool and primary school arena and then integrates the Cambridge International curriculum into the blended model of education in the later years. 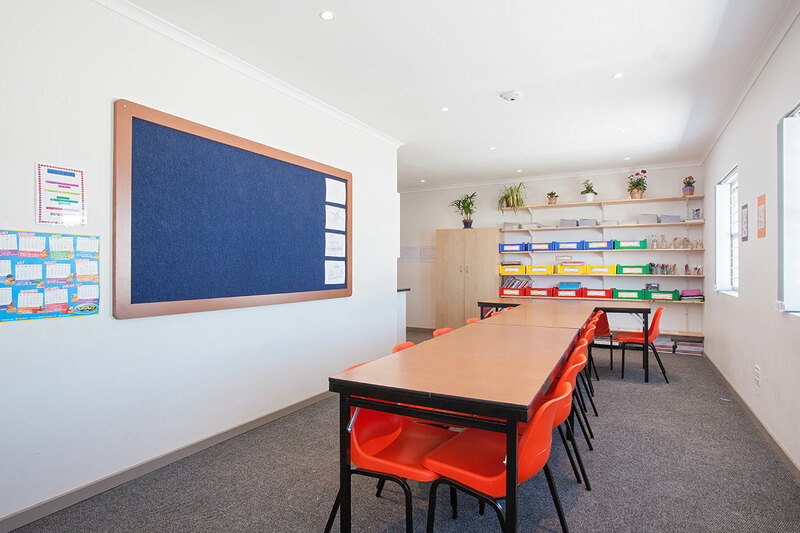 This unique approach produces adults with the thinking skills necessary to thrive in the modern environment as well as an internationally accredited school qualification supervised by Cambridge University in the UK.